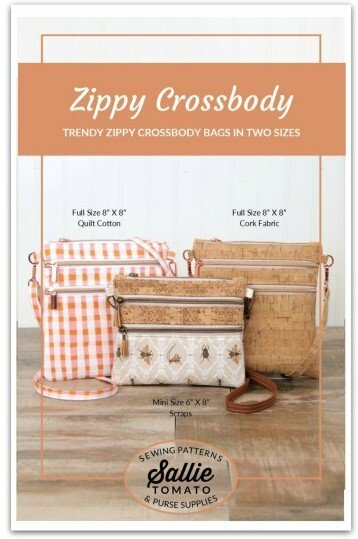 Pretty and practical the Zippy Crossbody bag sewing pattern comes in two sizes! Each bag features three zipper pockets, accessible on the outside of bag, to easily organize your items! This is a two-part class. Sign-up today!